When you’re looking for the newest addition to your family, you need to make sure your four-legged friend is the right breed and has the right personality to fit into your lifestyle. You need to think about things like how active you are, where you live and most importantly, the size of your home. Size - Apartments are generally smaller than houses, so if you have one, choosing a pet at the smaller end of the spectrum will give yourself and your little buddy more space to live together. A bigger hound will likely get under your feet and have less room to play, so he won’t be quite as happy as his smaller friends. Exercise - Once you’ve started looking for smaller dogs, the next thing you need to think about is how much exercise they need. A high-energy pup could go a little stir crazy in a small space and that can lead to destructive behaviour. If you want your furniture to remain intact, a more relaxed breed of dog would be perfect in a smaller home. 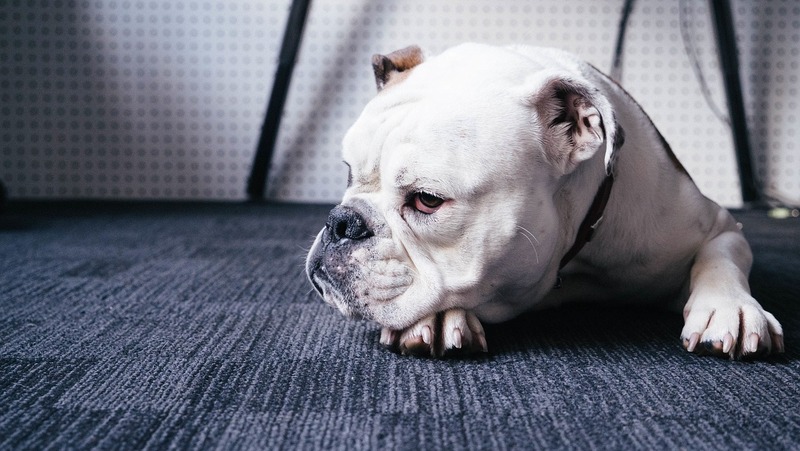 Shedding - A small space can quickly fill up with dog hair, so look out for low maintenance dogs for apartments that don’t shed regularly and who are easy to clean up after. These loveable wrinkly pups are, for want of a better word, lazy. They love nothing more than lounging around, relaxing and having a much-needed snooze. All of this makes them good apartment dogs. They’re gentle so they’re not likely to storm around your home breaking or knocking over things, and they’re quite happy with just a short walk a day. 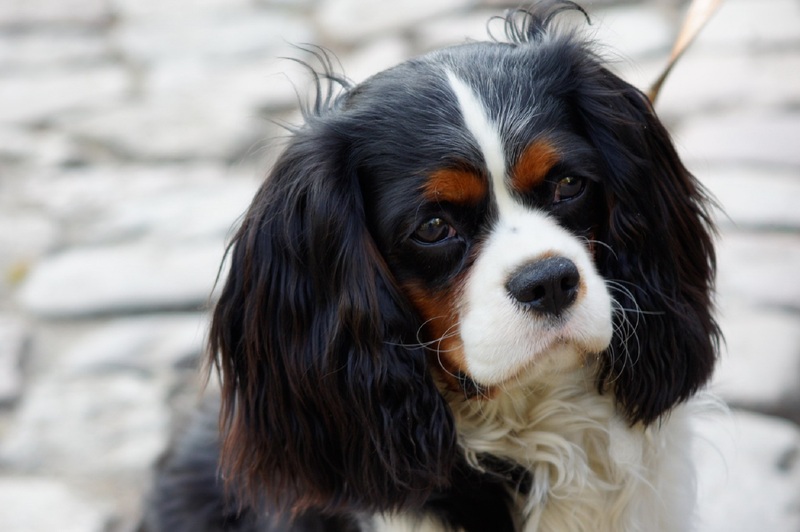 Cavalier King Charles Spaniels are some of the smaller types of Spaniel family and they are all about the cuddles. They’re the king of lapdogs and are very attached to their owners, so a small home is the perfect way for them to keep an eye on you, or cash in a belly rub. As long as they have plenty of time outdoors and are well trained, they’ll make excellent apartment dogs. A Chihuahua is one of the best apartment pets due to their teeny tiny size. They don’t require a lot of exercise and love spending quality time with their owner, so a smaller flat would work perfectly for them, they don’t like being by themselves though so make sure you spend as much time with them as possible. 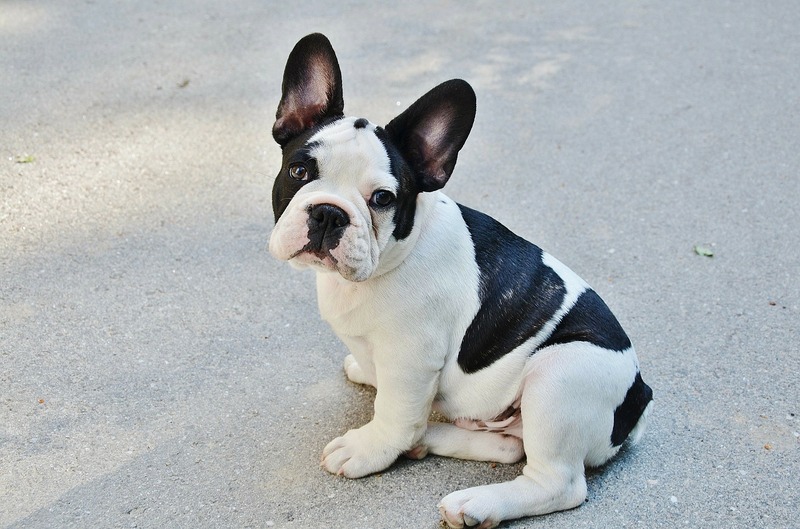 Small, compact and low energy, a Frenchie is the perfect dog for an apartment. As long as you have enough space to play with them, they’ll thrive in a smaller home. They’ll just be happy with a walk a day, the rest of the time they’re pretty much couch potatoes and don’t need a huge amount of space to romp around. They’re also great for first time owners due to their easy-going personalities. They’re friendly around other dogs and people, so would be happy living in an urban environment too. 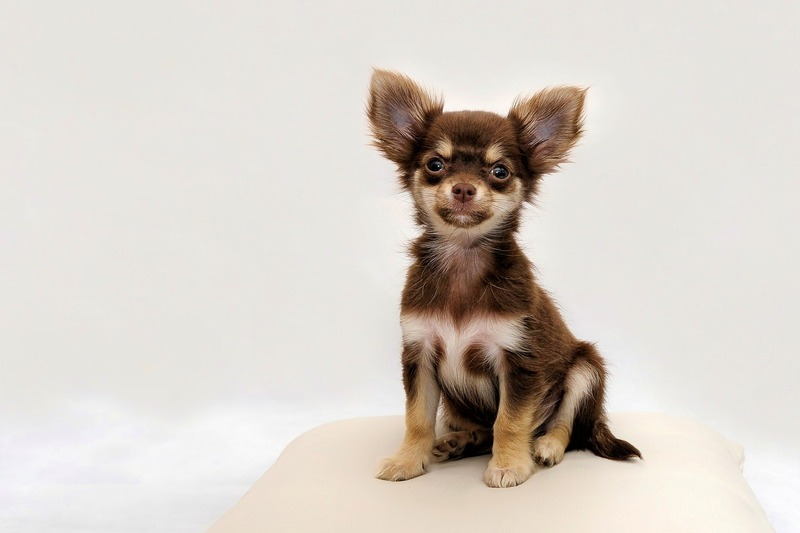 This petite dog breed won’t grow larger than a foot tall so they’re the perfect size for a small apartment in a city. They can be energetic, but with a good walk once a day, you can tire them out and easily make sure they have enough exercise. 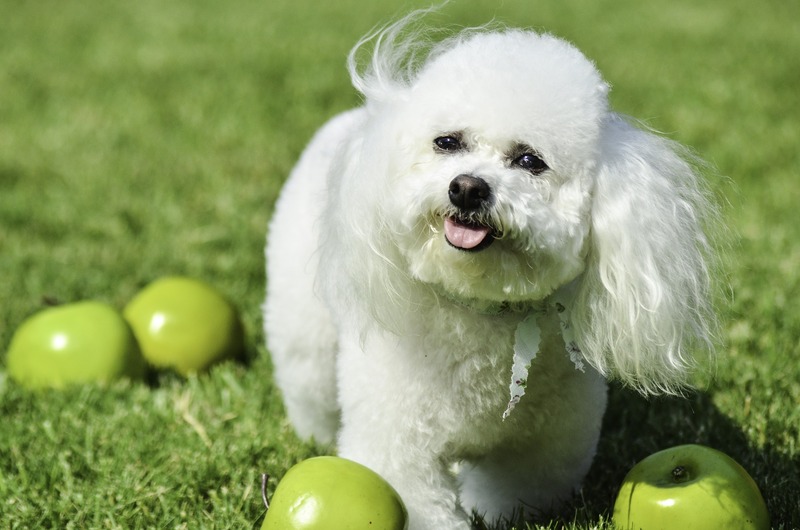 A Bichon Frise rarely sheds compared to many breeds, so your flat won’t be covered in hair and you won’t need to get the vacuum out too often. When you find your new furry friend from our list of best apartment dogs, look out for their future with dog insurance from Everypaw.